I finally bite the bullet and bought the Mindstorms. Well, the Mindstorms NXT to be exact. 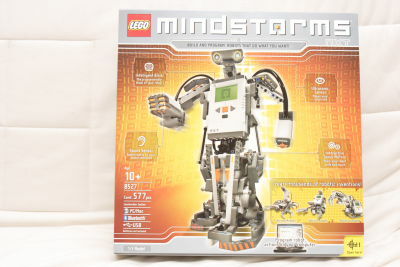 I always wanted to get the original Mindstorms RCX. But given the hardware spec, I thought it was a little bit expensive.